When it comes to Server and Storage, there is no “one-size-fits-all” solution. Every business is different – in the way they are managed, in their IT policies and strategic plan, their budget and their future needs and requirements. 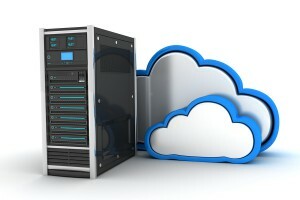 We don’t force any particular model for Server & Storage Infrastructure on our clients. We adapt the possibilities to present the best model to suit each clients’ needs. OJ Networks can provide Cloud Solutions, Hybrid Cloud and On Premises Solutions or Pure On Premises Solutions. For smaller clients we can even install a NAS instead of a server if they don’t have the requirement to run an on-premises line-of-business or database application. Read more in the sections following, or contact us below to discuss the Server and Storage needs of your Sunshine Coast business.